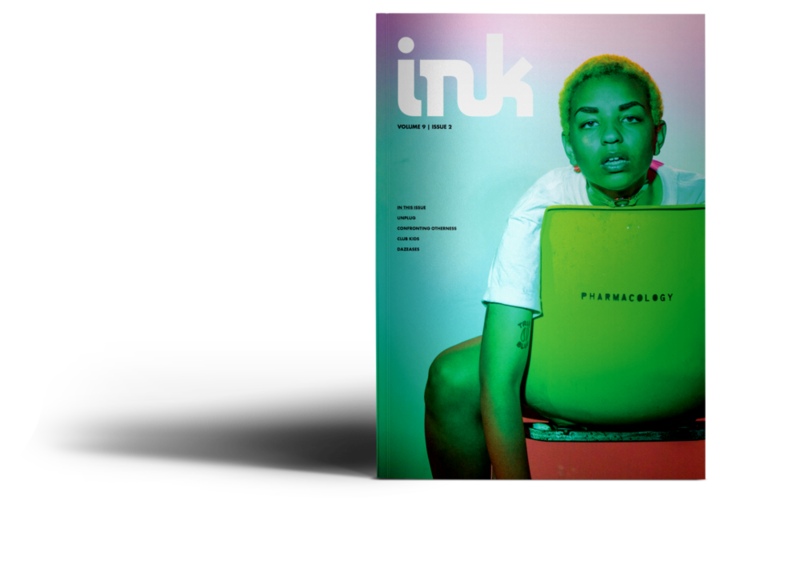 Ink Magazine is a student run publication focused on music, arts, culture, and fashion. 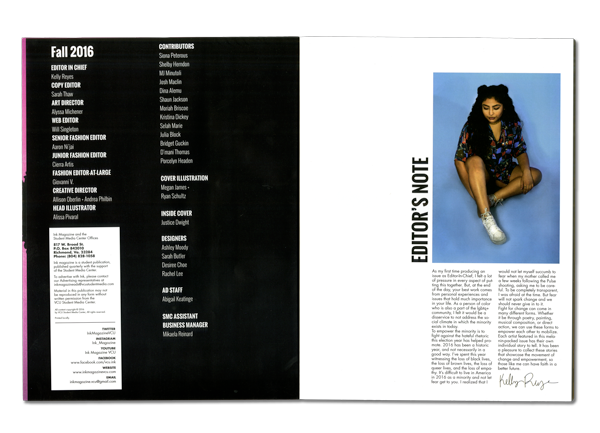 As a graphic designer at the Student Media Center, I had the opportunity to work with a team of designers to art direct and design layouts for multiple issues of Ink. 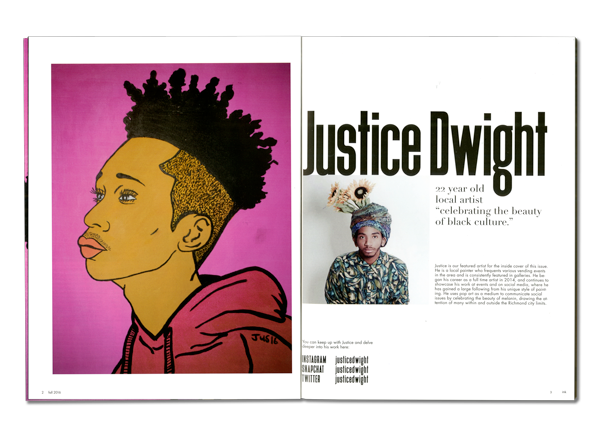 Shown here are a few spreads I designed for INK Volume 9, Issue 2.